VM Guest Memory – Watch these numbers ! I have been using VMware vSphere client for a while now and the person who inspired me to use this wonderful tool is none other than Brent Ozar(B/T).I’m a great fan of his webcasts. 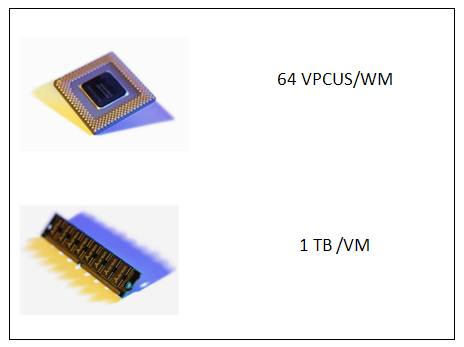 In this blog post we will discuss some crucial information related to memory which can be monitored using vSphere client. One of the major factor which affects a VM performance is the amount of memory which is allocated to it, and you all knew it. 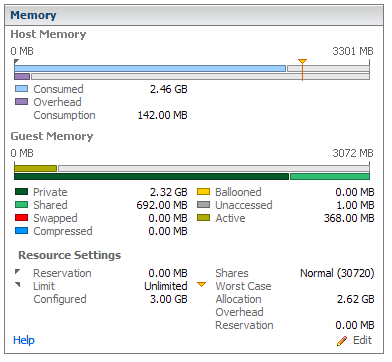 The VMware admin sets up the guest and confirm that it has got 3 GB of memory. Do you really think that this whole 3GB is dedicated for this VM ? So what all are these numbers? Private, Shared, Ballooned !!! 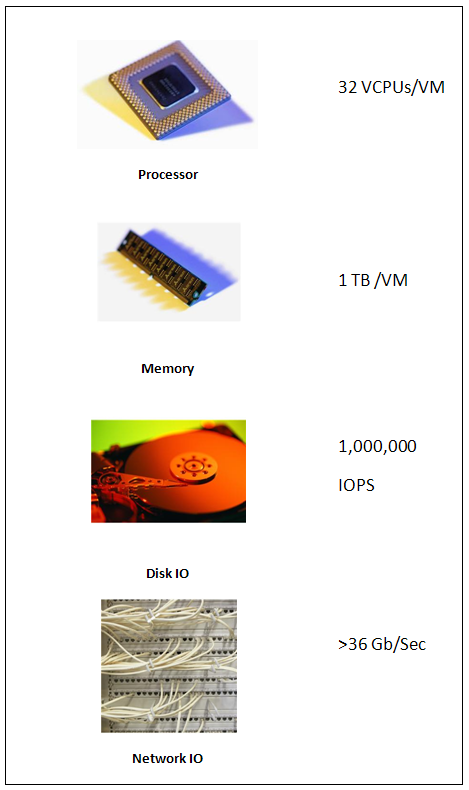 Note – I have read extensively to understand how memory management is done by the hypervisor and have given proper credits & references FOR all the information which is mentioned in this blog post. Active Guest Memory Amount of memory recently accessed. Private Guest Memory Amount of memory backed by host memory and not being shared. Shared Guest Memory Amount of the virtual machine’s memory being shared. Ballooned Guest Memory Amount of the virtual machine’s memory reclaimed by ballooning. Compressed Guest Memory Amount of the virtual machine’s memory in compression cache. Swapped Guest Memory Amount of the virtual machine’s memory reclaimed by swapping. Unaccessed Guest Memory Amount of the virtual machine’s memory never referenced by the guest. In the above figure Active memory is 368 MB. Active Guest Memory is defined as the amount of guest memory that is currently being used by the guest operating system and its applications. This amount of memory is can be definitely utilized by the VM and nothing shares it. Shared memory this is the amount of memory shared by TPS (Transparent page sharing). Ballooned memory This should be zero ideally. Ballooning is a memory reclaim process and it’s done by the balloon driver which is installed on the guest. When ever the host memory is low, the balloon driver will reclaim memory from guest for the host. Compressed memory This should again be zero ideally. When a virtual page has exhausted transparent page sharing and ballooning it must be swapped to disk. Starting vSphere 4.1, there is an attempt first to compress the page and store it in the virtual machine’s compression cache. Swapped memory is the amount of memory which is swapped, again this should be ideally zero. Swapping is a process which comes in only if TPS and Ballooning don’t help and cannot reclaim memory. At virtual machine startup, the hypervisor creates a separate swap file for the virtual machine. Then, if necessary, the hypervisor can directly swap out guest physical memory to the swap file, which frees host physical memory for other virtual machines. This post should give you an idea about the important memory numbers which you should monitor. 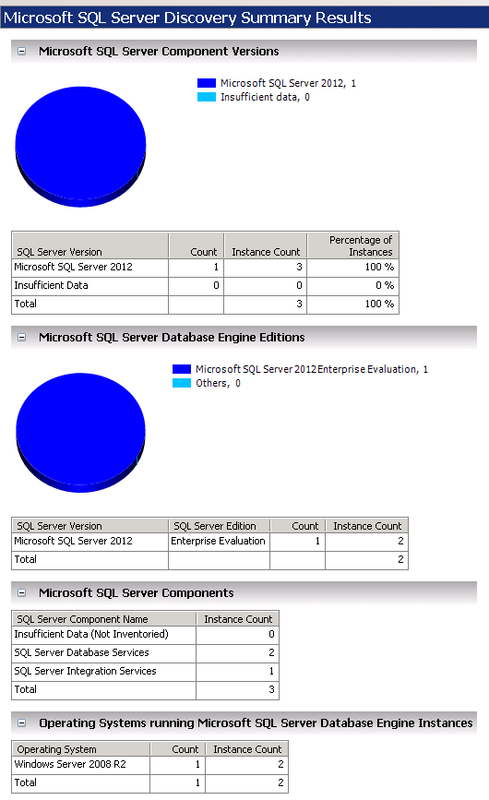 How many SQL Servers you run within your environment ? – MAP could be your best bet to answer this question ! 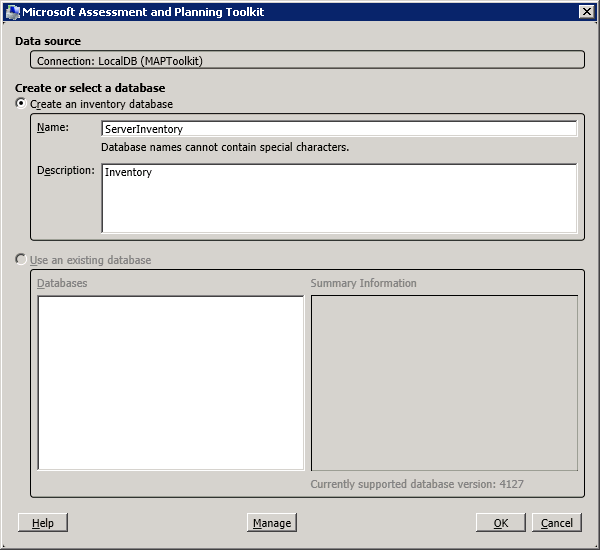 A blog post about Microsoft Assessment Planning Toolkit was in my list for quite a while and today I decided to write about it. Let’s assume that you are working for a pretty large organization and there are a lot of database servers running within the environment. In case you are maintaining a proper repository after building each and every server,then the answer could be given fast. If you dont have any repository and you don’t maintain a registered server list,then the question can be as good as a direct punch ! 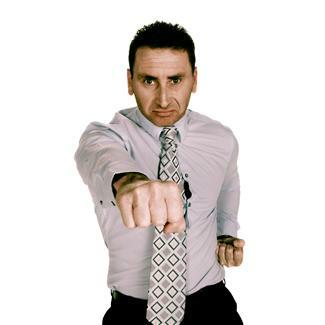 A smart DBA is one who has the right set of tools to get the right information at the right time. We have a great tool called Microsoft Assessment Planning Tool Kit which does a great job to provide you sufficient information to answer the above question and much more. There are lot many features available this tool kit and we will try to cover few of them. A very recent copy of MAP was published last month and currently the version is 7.0.The tool kit can be downloaded from here. Normally I prefer to run this tool on my laptop or work machine to pull information/reports and I never do this install for a server. Now lets do MAP install and see how cool this tool is all about. Once the setup is downloaded we can run the same to start the whole install process. The setup will do some initial checks like disk free space availability etc and will give you this screen. 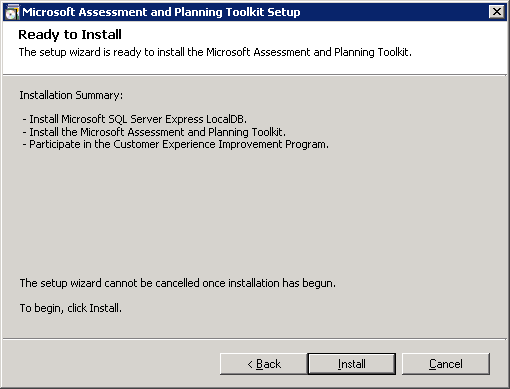 The summary clearly states that the setup will install SQL Express LocalDB too along with the tool. 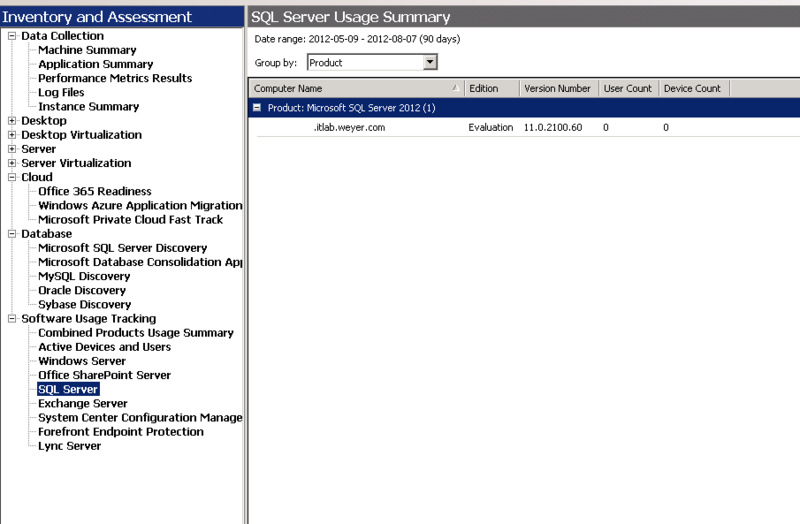 Later on we will see why SQL express is required for the tool. 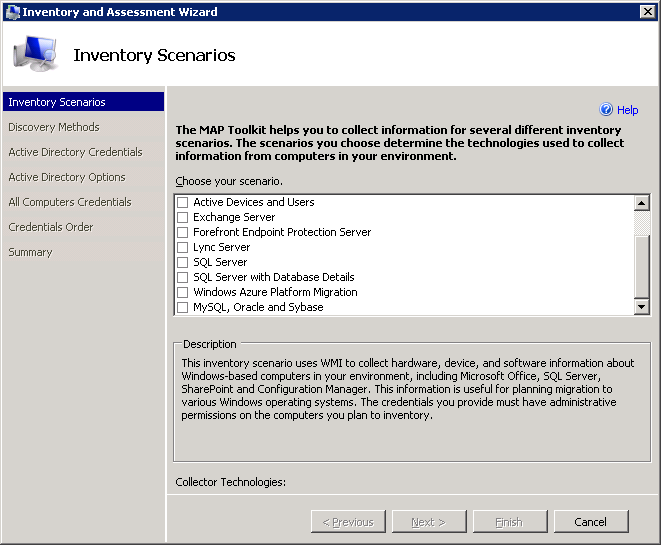 The initial setup screen will prompt us to create a database. 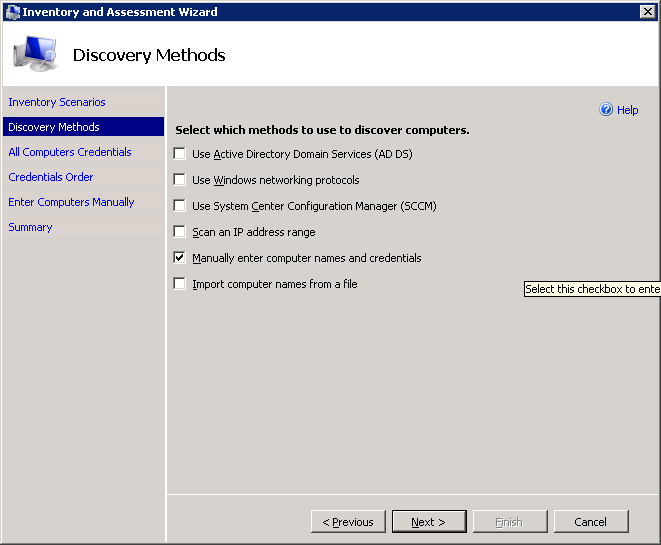 In this walk through we will name the database as ServerInventory. Clicking on OK will create the database for us. 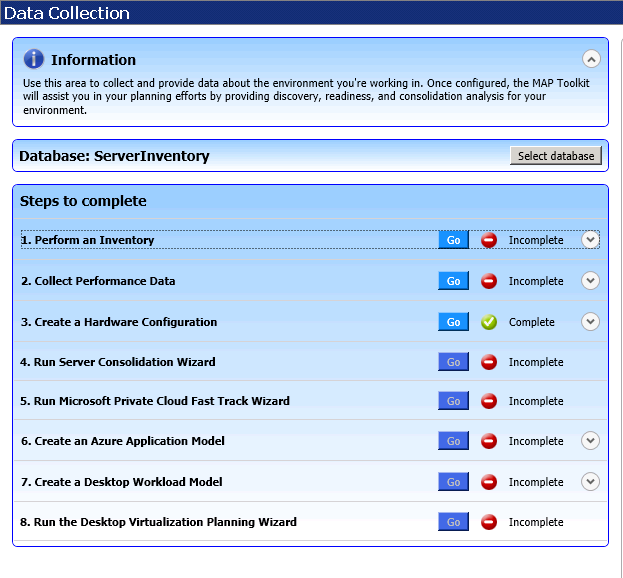 Once the database is created, the initial screen will show us the details of steps to be completed. This window will confirm how powerful this tool is. 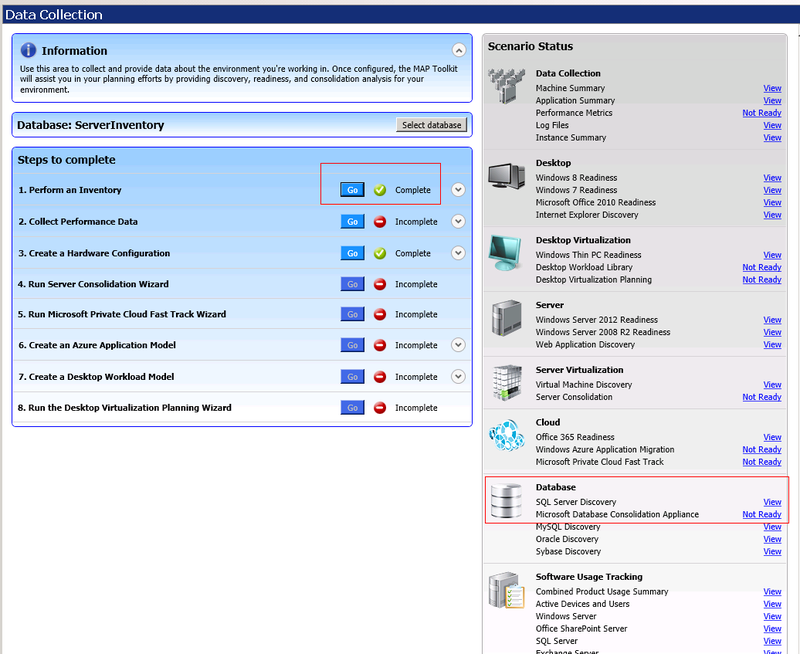 You can collect inventory of multiple application servers and even Oracle/MySQL and Sybase. Once the assessment is completed, we can close this window and can start exploring the reports under Scenario Status section. 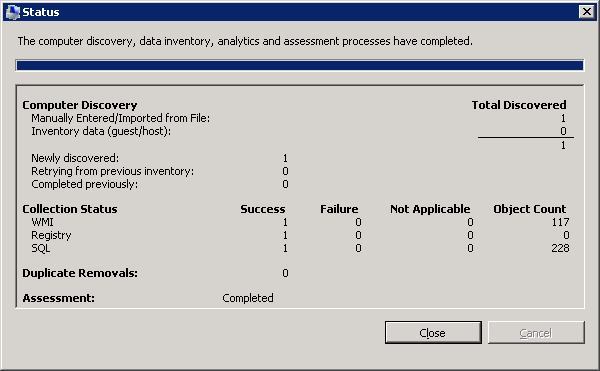 We can click on the view option of SQL Server Discovery report to get a very neat formatted report of instances available for the particular server. In case you are interested only in total Database Engine instances, then the section to look at is Microsoft SQL Server Database Engine Editions section.That will give you an accurate count. Another report which looked really cool to me is the Software usage tracking report. MAP tool has great potential and it allows you to make crucial business decisions during consolidation efforts. 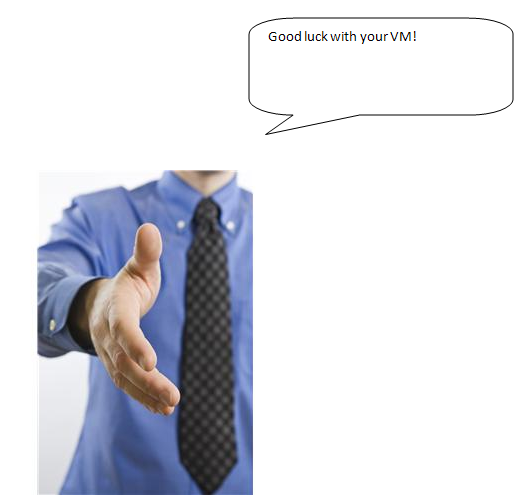 Capacity considerations while moving SQL workloads to a Virtual world ! One of the most basic capacity considerations involved while planning to move SQL workloads to a virtual environment is to understand the maximum capacity of a single Virtual Machine (VM. These are pretty heavy numbers, and good enough to handle a tough SQL workload. Both VMware and Microsoft improved a lot when it comes to capacity per VM and thats really a good news. Capacity limitation is not anymore a reason for you to move your SQL workloads to a virtual world. Come on in,the water is warm !! !